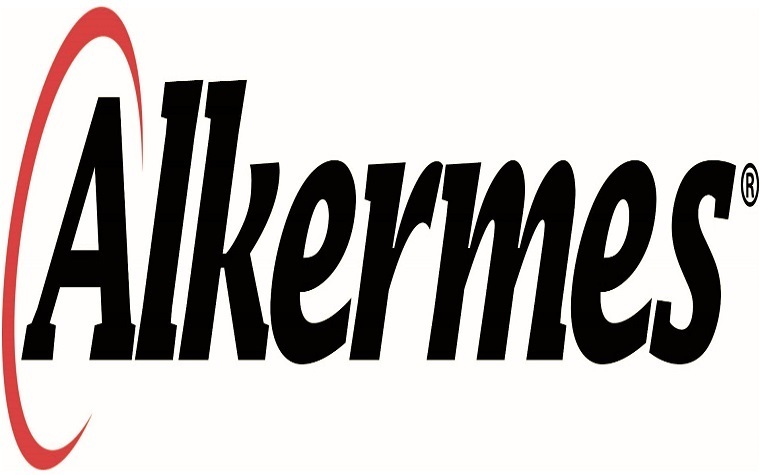 Alkermes issued the following announcement on July 2. Alkermes plc (Nasdaq: ALKS) today announced that the U.S. Food and Drug Administration (FDA) has approved ARISTADA INITIO™ (aripiprazole lauroxil) for the initiation of ARISTADA® (aripiprazole lauroxil), a long-acting injectable atypical antipsychotic for the treatment of schizophrenia in adults. For the first time, ARISTADA INITIO, in combination with a single 30 mg dose of oral aripiprazole, provides physicians with an alternative regimen to initiate patients onto any dose of ARISTADA on day one. ARISTADA INITIO is expected to be available in mid-July. 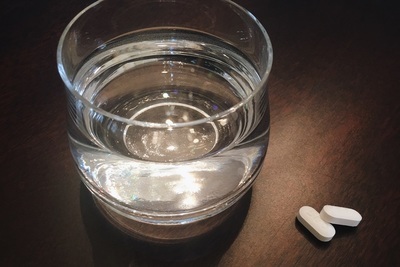 For people living with schizophrenia, medication compliance and continuity of care can be challenging and the transition from inpatient care to outpatient settings can be an especially vulnerable time.1 Previously, the standard initiation regimen for ARISTADA included 21 consecutive days of oral aripiprazole starting with the first ARISTADA dose. The ARISTADA INITIO regimen provides patients with relevant levels of aripiprazole within four days of initiation. The result is an alternative initiation regimen that gives healthcare providers an additional tool to support patients during this critical time in their treatment journey. "The approval of ARISTADA INITIO makes ARISTADA the first and only long-acting atypical antipsychotic that can be initiated on day one, representing an important addition to the treatment paradigm for the complex illness of schizophrenia," said David Walling, Ph.D., Chief Executive Officer and Principal Investigator of the Collaborative Neuroscience Network. "For physicians and caregivers alike, the ARISTADA INITIO regimen provides a level of confidence that patients can walk out the door with up to two months of coverage with a proven medication in their system. This supports continuity of care for patients and allows the care team to focus their efforts on other aspects of the treatment paradigm that contribute to long-term positive outcomes." 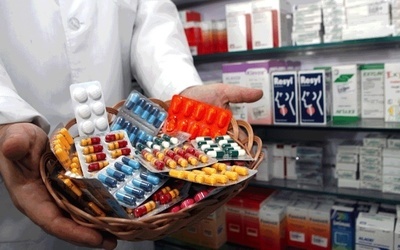 ARISTADA and ARISTADA INITIO both contain aripiprazole lauroxil; however, the two medications are not interchangeable because of differing pharmacokinetic profiles. ARISTADA INITIO leverages the company's proprietary NanoCrystal® technology and is designed to provide an extended-release formulation using a smaller particle size of aripiprazole lauroxil compared to ARISTADA, thereby enabling faster dissolution and leading to more rapid achievement of relevant levels of aripiprazole. ARISTADA INITIO can be used for initiation onto any dose of ARISTADA (441 mg, 662 mg or 882 mg monthly, 882 mg once every six weeks and 1064 mg once every two months), offering a wide range of flexible dosing options for patients and healthcare providers. The first ARISTADA dose may be administered on the same day as ARISTADA INITIO or up to 10 days thereafter. 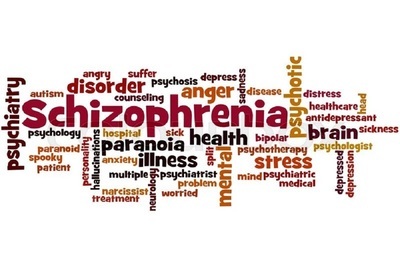 "Long-acting injectable atypical antipsychotics have an increasingly recognized role in the treatment of schizophrenia. 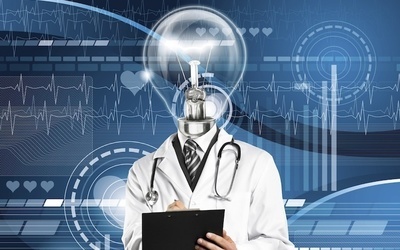 The ability to initiate ARISTADA on day one may be particularly useful in the hospital setting, where more than one-third of patients initiate onto long-acting therapies," said Craig Hopkinson, M.D., Chief Medical Officer and Senior Vice President of Medicines Development and Medical Affairs at Alkermes. "The approval of ARISTADA INITIO adds an important new option to our growing schizophrenia portfolio and reaffirms Alkermes' commitment to developing innovative treatments that address the real-world needs of people living with schizophrenia."